I plan on using this website to showcase some of my work that I have done over the past years and to grow it into a side business. If you are wondering what END mean or stands for it is the first letter of each of my children’s names. Iron is due to me loving to work with metal . Even the text this is covering is a flatbed I built over 2 years ago. 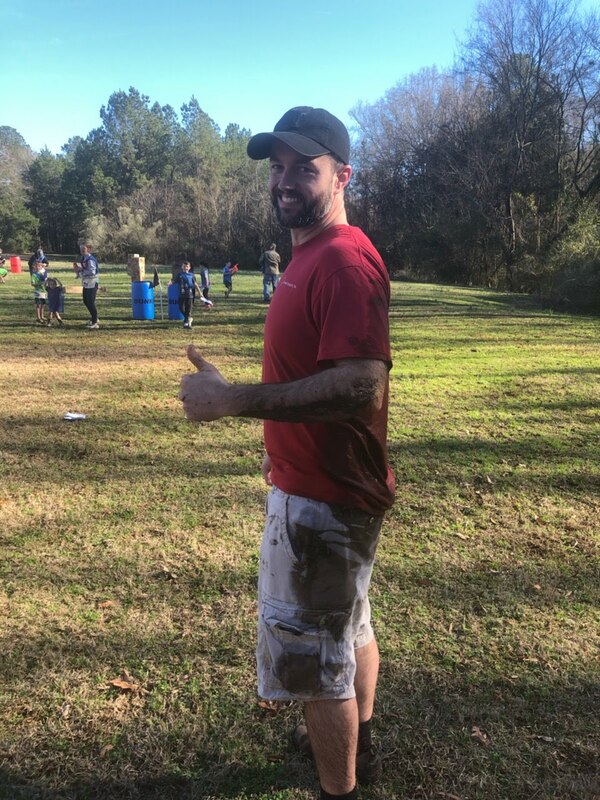 This is me in the red shirt where I fell in the mud at a Nerf war party.